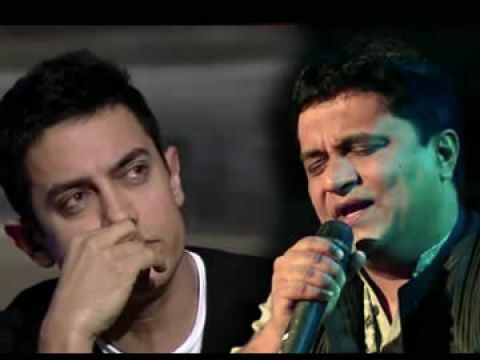 Watch Satyamev Jayate Season 2, Full 2nd Episode "Police Reforms" by Aamir Khan. 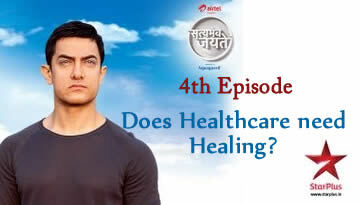 The second season of Satyamev Jayate has been started and will have five episodes. 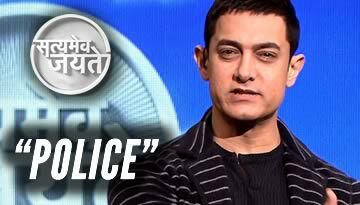 The second episode aired today on 9th March 2014 which deals with the subject of Police Reforms. Watch it with English Subtitles. "Though the police are supposed to serve the people, they are objects of fear, even hatred. But instead of vilifying them, we look at the problem: the lack of police reforms."